Super talented local comedian, fresh from a sell-out run at the Edinburgh Fringe, lots of laughs and a bit of a competitive edge ? YES PLEASE ! Stand forward Anna Nicholson as she brings the nominees for Woman of the Year to Wylam Winter Tales. 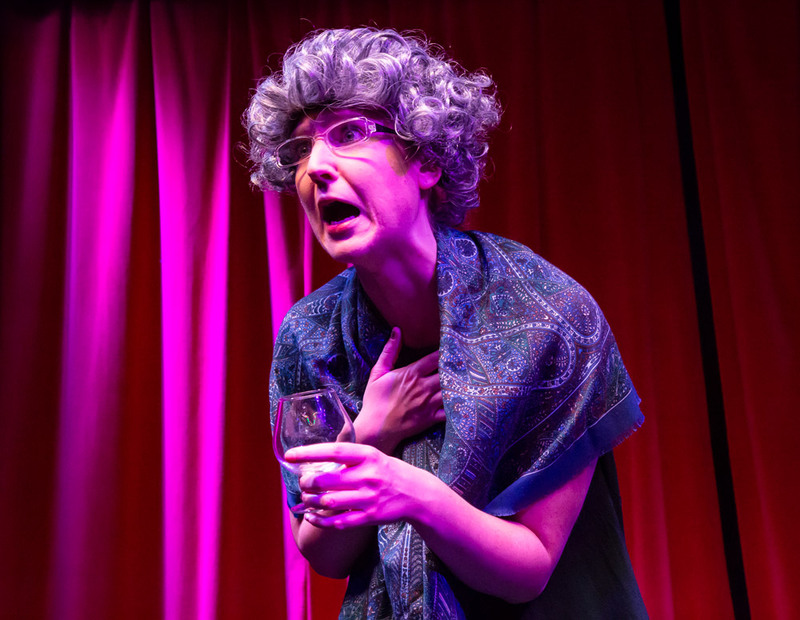 In her debut character comedy show you’ll meet characters like the Instagram star, an overly competitive vicar, and a bra saleswoman keen to stir up the next generation. Question is, which one will win? The best part? YOU get to decide. 'Woman of the Year' was developed with BBC sitcom writer James Cary (My Family, Miranda), and supported by Soho Theatre Young Company. It is directed by Neil Armstrong with music by Bobby Goulder. Please Note: Whilst the show is billed as family friendly we do advise it will be suitable only for ages 12 and over.